Goodreads is a community of book lovers. Readers and writers come together to share thoughts and feelings about books. As a reader, I’ve loved reading what others think of books. I’ve also taken the time to share my relections. As an author, it can be a place of trepidation as readers tell you what they think of your book. Not every book can be liked by everyone. I generally write for myself and when others appreciate what I’ve written, it’s an added bonus. 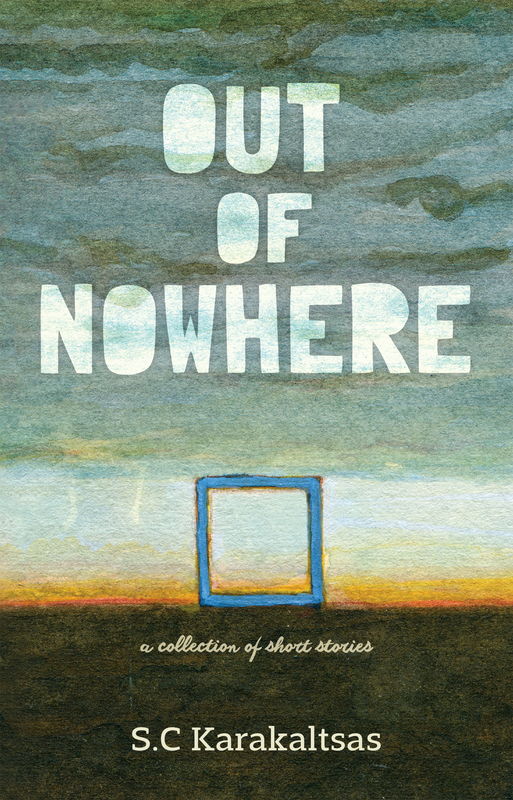 I am therefore very humbled by everyone who left a review for my short story collection, Out Of Nowhere. Thanks to everyone who took the time to talk about it. This entry was posted in Book reviews and tagged australian authors, Book reviews, books, books by women, Goodreads, short story collections on February 19, 2018 by S.C. Karakaltsas. It is so lovely when people take that time for you. It certainly is. Thanks for checking it out.